During each Nevada legislative session since 1991, hundreds of individuals from across Nevada have gathered in Carson City for two days of training, networking, lobbying, discussion, and inspiration. Participants learn the ins and outs of being a grassroots lobbyist so they can successfully raise their voices on behalf of Nevada’s women and children. 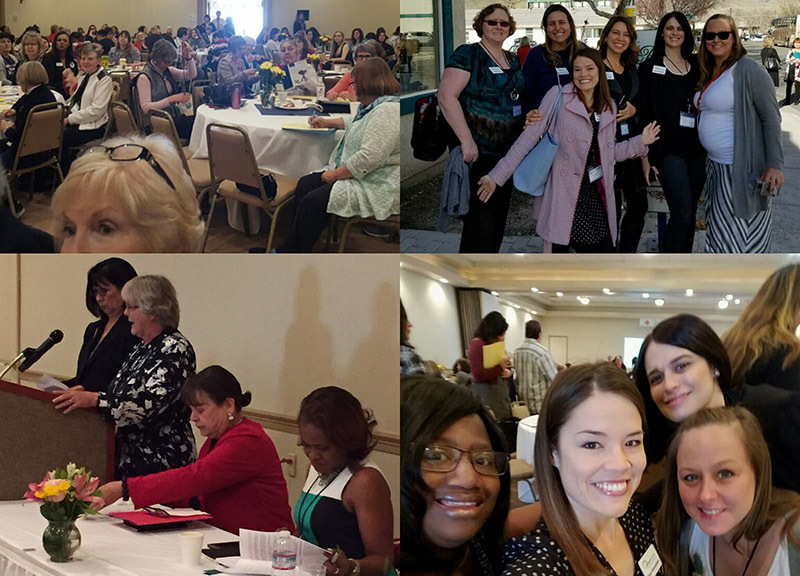 Sponsored by the Nevada Women’s Lobby in conjunction with our partners, each Grassroots Lobby Days (GLD) includes the opportunity to unite with like-minded people, gain in-depth insights on timely issues, and meet with their legislators.